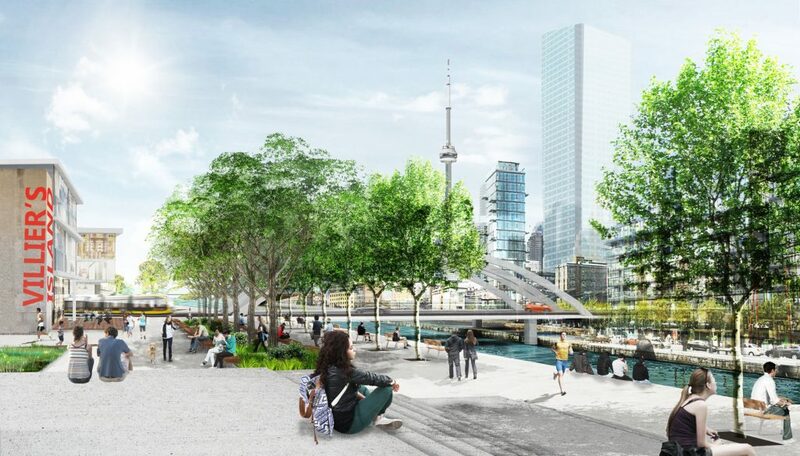 Villiers Island holds an important place in the transformation of Toronto’s waterfront and the naturalization of the Don River. 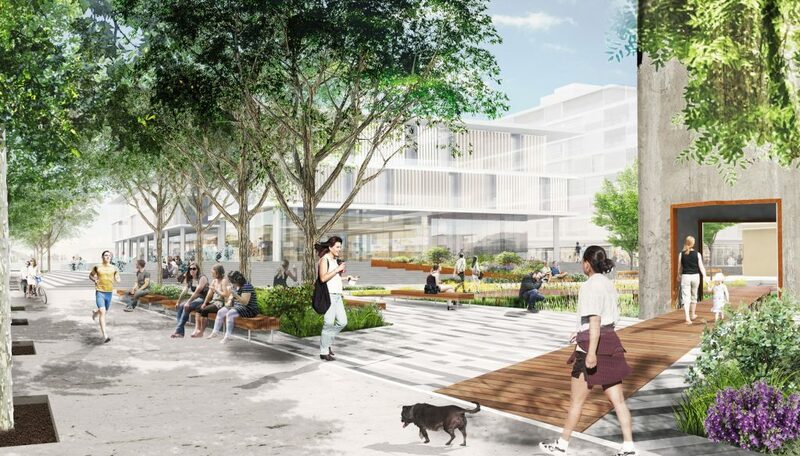 Located in the Lower Don Lands, east of Toronto’s downtown, this Precinct Plan will build on and restore the historic Keating Channel and protect the Don Lands from flood risk while revitalizing a former industrial area into a spectacular new neighborhood. Villiers Island will become a special community showcasing a new relationship between the city, the river and the lakefront. It will be a community rich in local amenities and a destination with spectacular parks, cultural, civic and retail amenities. 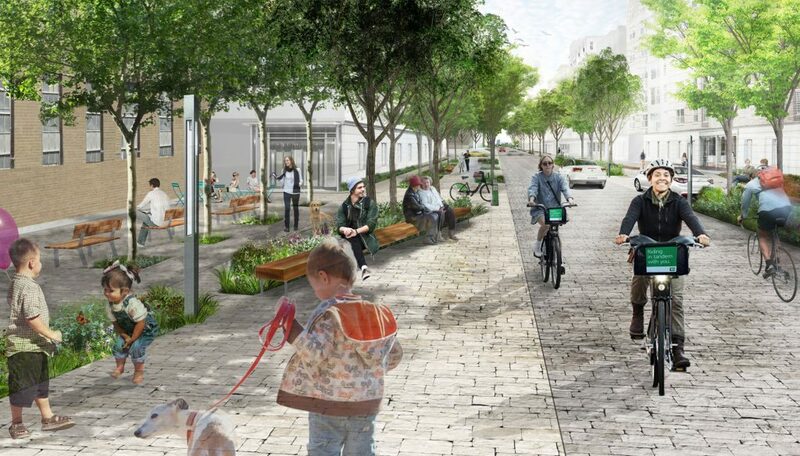 Our landscape plan is a framework for a variety of street types and parks. 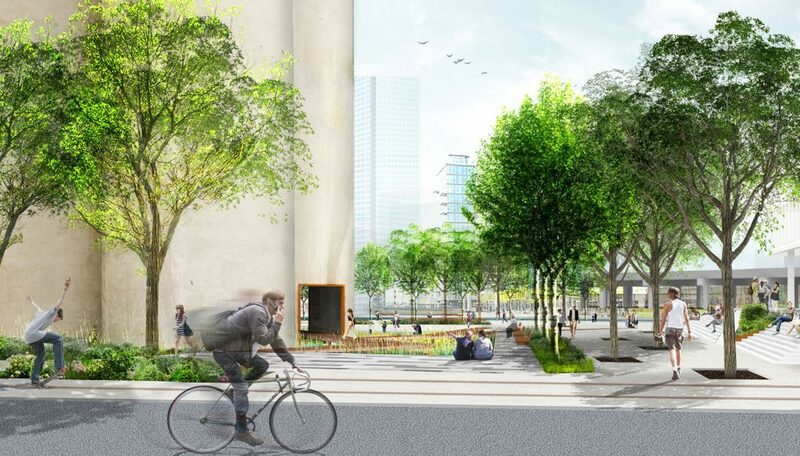 It also includes flood protection strategies to enable the inclusion of historic structures and creative storm water management. 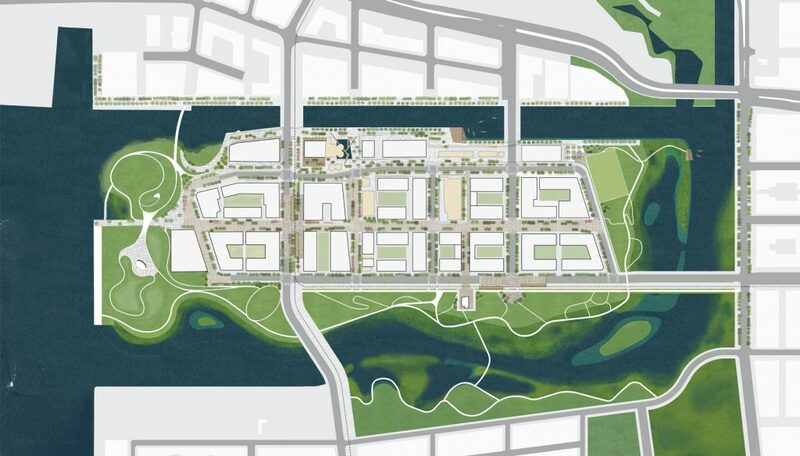 We worked carefully with Urban Strategies and their client Waterfront Toronto.